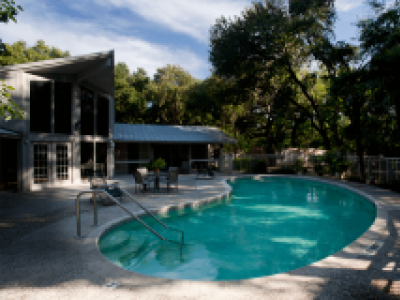 Find Senior apartments in Dallas, Fort Worth, Houston and all cities in Texas from our listing below. These Texas senior apartments are age restricted, usually to age 62 and sometimes to age 55. 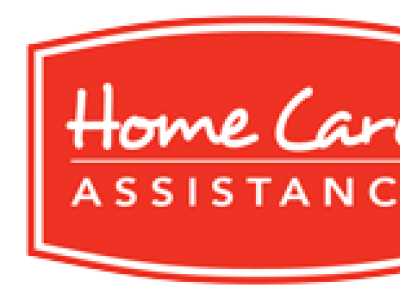 Senior apartments often provide some services like activities, dining and transportation. Senior apartments can conducive to socialization. For these reasons, senior apartments can provide a higher quality of life. 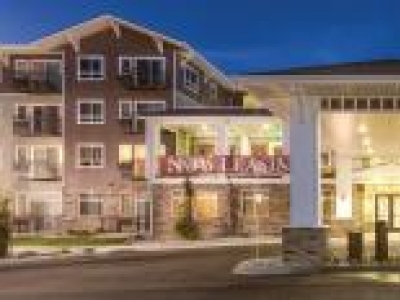 Affinity at Wells Branch was specifically designed for active, mature adults, 55 and over. Compare it with other adult- style communities, and you'll see there's no place like Affinity! 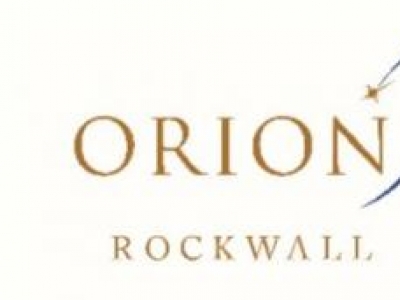 Orion of Rockwall Active Adult, Rockwall's Brand New Master Planned Active Adult Community. All Grown Up!